Jesus is the example to follow when you suffer unjustly (1 Pet. 2:18-23). He did not reply when accused (11-14). In this, He fulfilled Isaiah 53:7. There is a time to speak and a time to be silent (Eccles. 3:7), and we must exercise discernment. One thing is sure: no matter what He said, they would not have believed Him. He did not accept the cup (32-38). The narcotic drink would have helped deaden the pain, but Jesus refused it. He drank the cup of suffering instead. He did not come down from the cross (40-44). 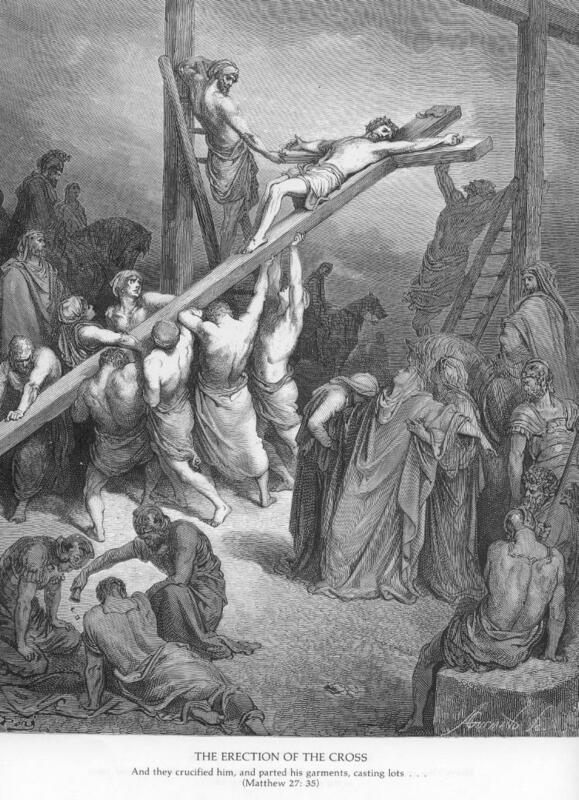 Had He come down from the cross, the people still would not have believed in Him. And if He saved Himself, He could not save others (John 12:23-28). First the suffering, then the glory; first the cross, then the crown. Remember that the next time you are tempted to take the easy way. Let us pray that the leaders of our nation will allow truth and justice rather than politics to guide all their decisions. Pray that you will never be an accessory or participant in any evil or wickedness. Pray that you will never despise the things of God but revere them and glorify God. Pray for grace and power to fulfill the plan of God in your life despite all challenges and odds. Pray that all those connected to the fulfillment of your destiny will not slack but will be faithful. (Luke 4:25-27). Life presents us with many opportunities; how we respond to them depends on what we love and what we look for in life. The Jewish leaders looked for opportunity to destroy Jesus, while at the same time Jesus was anticipating the opportunity to obey His Father and bring Him glory. Mary used the opportunity she had for expressing her devotion to Christ, but Judas used that same opportunity to criticize her. Nothing given in love to Jesus is ever wasted. Judas was the one who ended up wasting his life! Jesus eagerly anticipated the opportunity to be with His disciples, even though He knew one would betray Him, one would deny Him, and all would forsake Him. He sought to help them and prepare them for the trial before them. Peter missed his opportunities to become strong and be a victor. He boasted when he should have listened (vv. 32-35), slept when he should have prayed (vv. 36-46), fought when he should have surrendered (vv. 47-56), and followed when he should have fled for safety (vv. 57-75; note v. 31). But when the opportunity came for him to repent, he wept. No matter what others did, Jesus was in complete command and knew how to make the most of every opportunity. “Not as I will, but as You will” is the secret (v. 39). God will give you many opportunities today. Use them wisely! 1. Pray against every form of conspiracy or plot against you and your family, job, business, marriage etc this year. 2. Pray that God will cause you to discern every evil around you and for the wisdom to deal with them. 3. Pray for strength and victory in the midst of every discouragement and desperate situations. God’s best gifts are not things but opportunities. What we call adversity, God calls opportunity. When Jesus Christ returns, it will be a time of separation: the wise will be separated from the foolish, the faithful servants from the unfaithful, the blessed (sheep) from the cursed (goats). The wise virgins had oil and were prepared to meet the Bridegroom. Many people profess to be Christians but do not have the Holy Spirit (Rom. 8:9) and are not born again. They may mingle with the saved, but they are not really one of them; and they will not enter into the marriage feast. His coming also means evaluation. As we wait for the Lord to return, we must invest our lives and earn dividends for His glory. Christ gives us opportunities that match our abilities, and the one-talent servant is just as important as the five-talent servant. The key is faithfulness (1 Cor. 4:2), for God measures us against ourselves and not against the other servants. Are you afraid to step out by faith and take some risks for God? 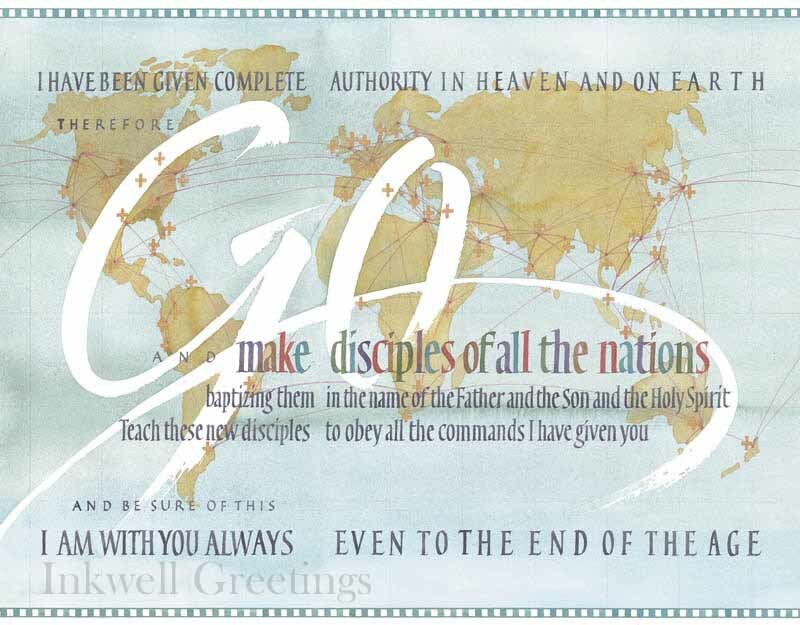 When Christ returns, it will be a time of commendation. 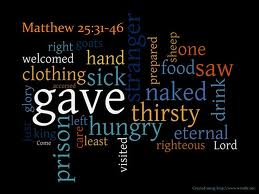 We will be surprised to learn about ministries we performed that we thought were insignificant but that He will reward. This parable is not teaching salvation by good works. 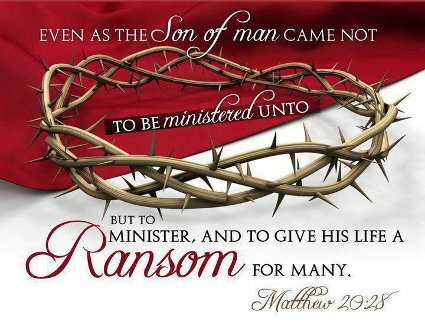 Christ’s sheep know that they are sheep (John 10:14; John 10:27-30), but they do not always realize what their service means to Christ. We will experience some surprises in that day! 1. Pray that you will be spiritually ready at all times. 2. Pray against any form of laziness. Pray for the grace and strength to faithfully use the talents given to you by God. 3. Pray that the Lord will help you to invest in things that will yield eternal dividends. His enemies questioned Jesus, hoping to get Him in trouble with Rome. After Passover, they could have Him arrested and tried. But how can mortal man question God and hope to win (Job 38:1-3)? What arrogance-and what ignorance! Jesus asked the key question: “Who is your Lord?” (vv. 41-46; Ps. 110). If Jesus Christ is your Lord, the other questions pose no problem. You will be a good citizen (vv. 15-22; Rom. 13); you will not worry about the hereafter (vv. 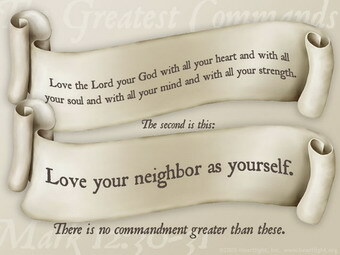 23-33); and you will love God and your neighbor (vv. 34-40). People who like to argue usually lack humility and need to submit to Christ (Phil. 2:1-11). Although it is good to ponder the great questions of life, it is also good to admit our ignorance and to worship Christ “in whom are hidden all the treasures of wisdom and knowledge” (Col. 2:3). 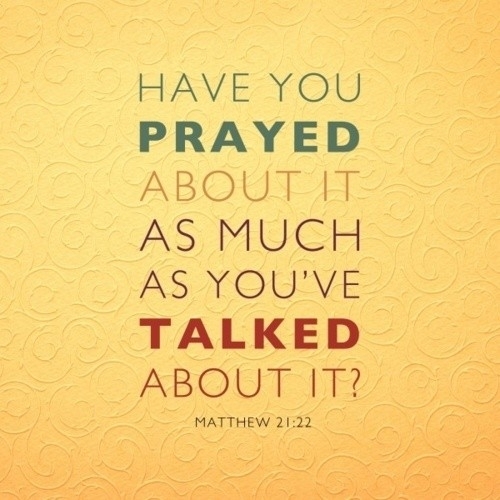 Pray that you will not despise or take God word for granted but take heed and be obedient. Pray for all your loved ones, friends, colleagues, neighbors and acquaintances that their understanding will be enlightened to respond to the gospel and be saved. Pray against any form of conspiracy against you and your family this year. The King (Mt. 21:1-11; cf. Mk. 11:1-11; Lk. 19:29-44; Jn. 12:12-19). The people were blind to their Scriptures (Zech. 9:9). They praised Him with Psalm 118:26 but overlooked verses 22-23, which Jesus quoted later (v. 42). Beware knowing the Bible but not knowing the Lord when He is at work in your midst. The Judge (21:12-22). Jesus cleansed the temple and cursed the fig tree, two “unusual acts” for Him who came not to judge but to save (Isa. 28:21). Like the temple, Israel was corrupt within; and like the fig tree, it was fruitless without. A church can become a “den of thieves” if that is where we go to cover up our sins (Isa. 56:7; Isa. 1:10-20; Jer. 7:11). A person whose life is “nothing but leaves” is in danger of judgment, for Christ seeks fruit (Matt. 7:15-20). The Son (21:23-41). 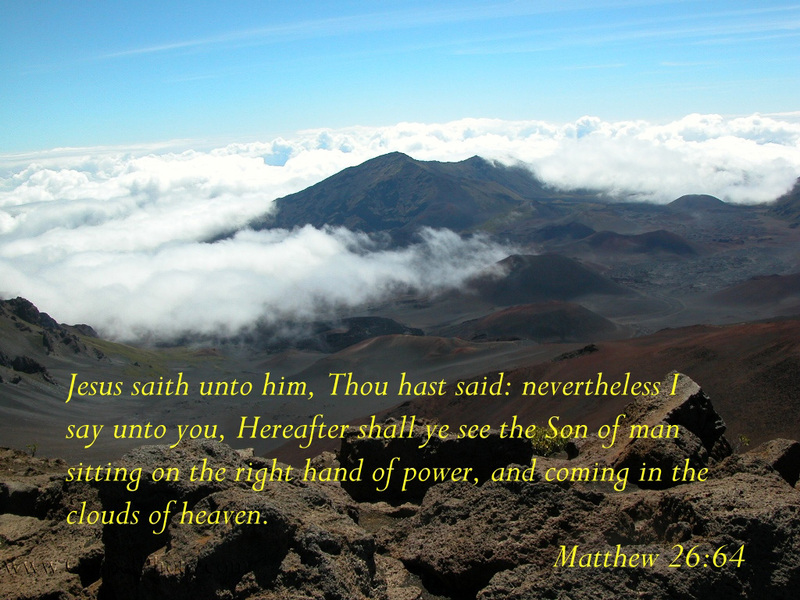 Jesus has authority because He is the Son of God! The vineyard is Israel (Isa. 5) whose leaders did not respect the Son when He came. The nation rejected the Father when they refused the witness of John, and now they were about to reject the Son. The Stone (21:42-46). The Jewish leaders pronounced their own sentence. Jesus quoted Psalm 118:22-23 to prove that their sins would not hinder His victory (Isa. 8:14-15; Dan. 2:34; Acts 4:11; 1 Pet. 2:9). If only they had become like the children and praised the Lord instead of fighting Him (Matt. 21:15-16; Ps. 8:2)! The Bridegroom (22:1-14). The rejected Son is resurrected and reigns in glory. He is the Bridegroom who wants everybody to come to His feast. Israel’s rejection of the invitation led to the destruction of Jerusalem (v. 7). But the invitation is still open today. Just be sure not to wear your self-righteousness (Isa. 64:6); let Him provide the garment of His righteousness (Isa. 61:10; 2 Cor. 5:21). Pray that your heart will always be receptive to the Lord, His message and His messengers. Pray that you will always give God all the honor that He deserves all your life. Pray that you will always bear fruit that will glorify God in your Christian life.